Posted in Accidents by Mikhail Voytenko on Mar 25, 2019 at 14:17. UPDATE Mar 25: After going out of control CALISTO struck bunker tanker CLAUDIA, moored alongside berthed bulk carrier INTERLINK AFFINITY. Tanker moorings and bunkering hose broke, followed by fuel leak. 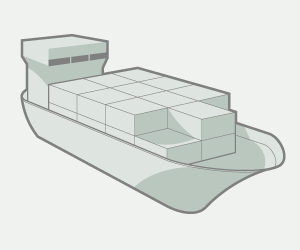 Estimated 200 kg of fuel leaked overboard. 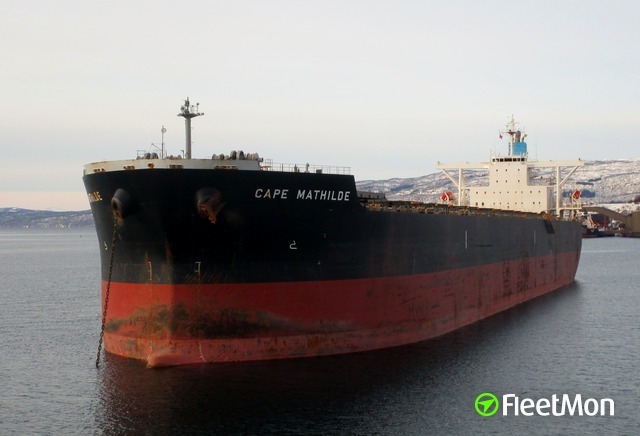 Bulk carrier was slightly damaged, tanker reportedly, sustained serious damages. 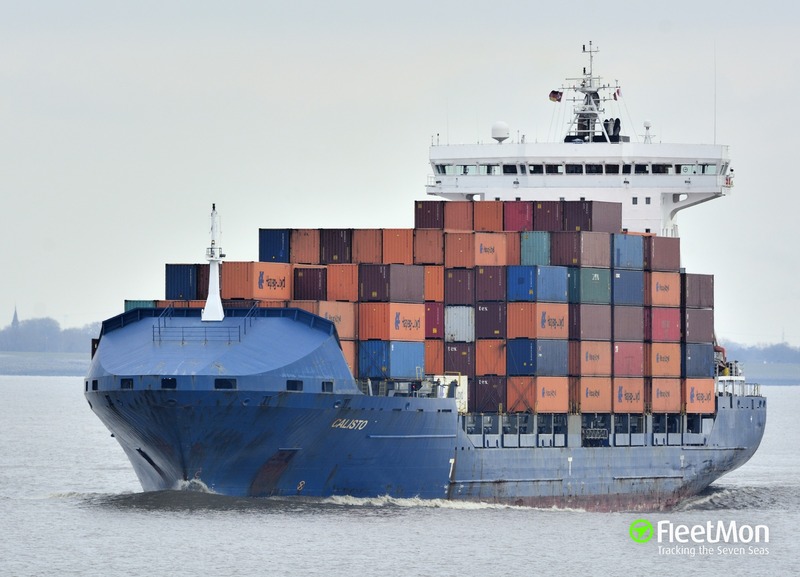 Mar 24: Container ship CALISTO veered off fairway and collided with embankment or pier on Elbe in Brunsbuettel area, at around 0900 LT Mar 24, while approaching Brunsbuettel for further Kiel Canal transit, en route from Hamburg to Gdynia Poland. The ship sustained damages, extend unknown. She was brought to anchor on Elbe, in front of Brunsbuettel, and as of 1230 UTC, remained at anchor.